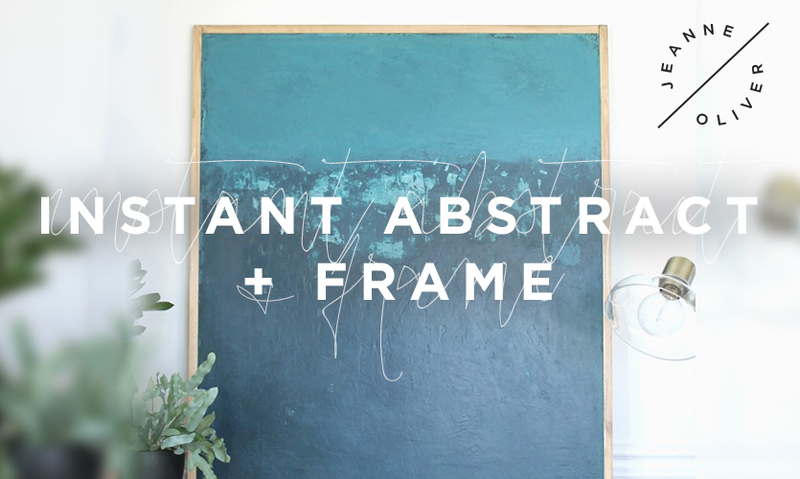 Welcome to Instant Abstract! In this mini course you will be exploring color, scale, composition and texture to create a large abstract painting for your home. We are going BIG with this piece to inspire you to conquer fear, find joy in the process and to make a meaningful connection. 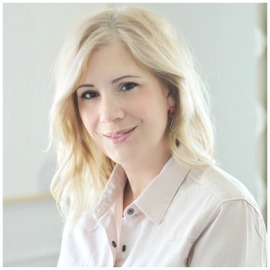 Jen O’Brien will share her own experiences with art and how reflection allows her to dig deep to uncover art that is honest & raw and intentional. 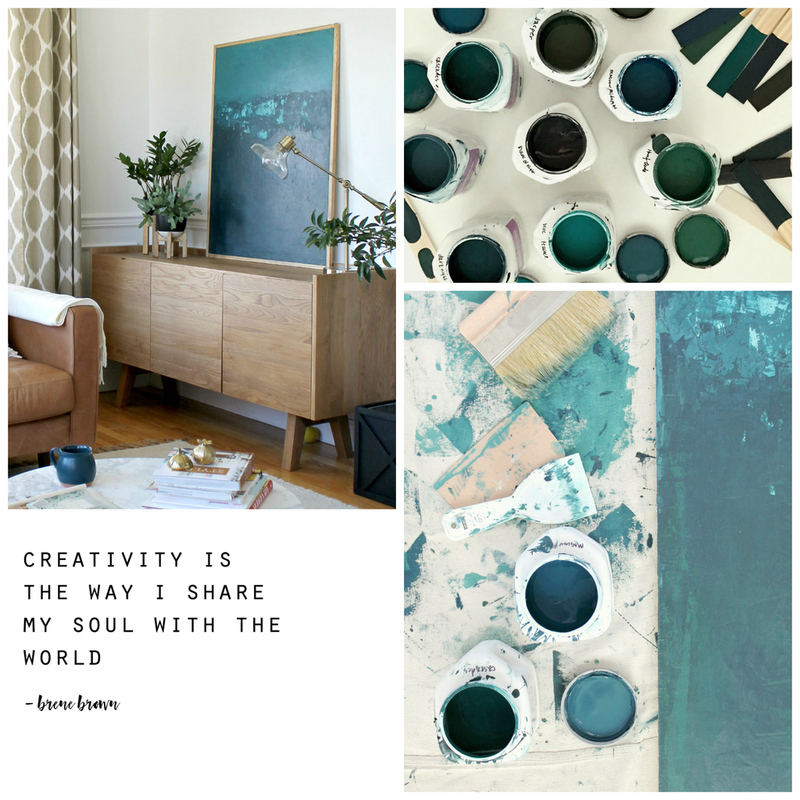 Create your art using wood, basic house paint and some unexpected tools to craft this original work. You will also make a simple wood frame to complete the piece. Tip: browse the Dollar Store. They always have good tools to try.